Montrie Rucker Adams (LC 2017) has launched her book, Just Do Your Dream! about doing what you always wanted to do. She has a host of signings and discussions to support the book’s launch. She has also set up a Facebook community for people to share their stories of realizing their lifelong dream and inspire and encourage to live theirs. 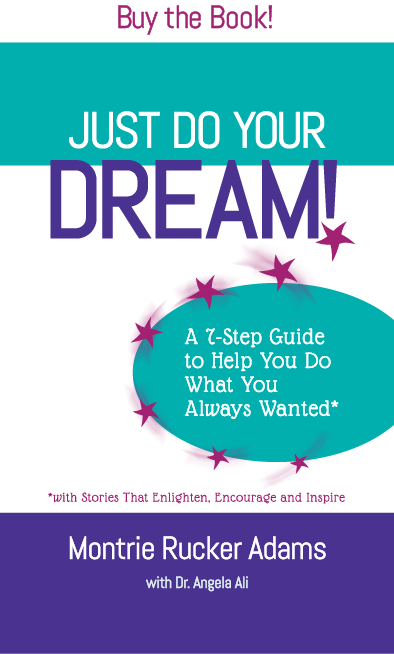 Visit justdoyourdream.com to learn more or to buy the book.